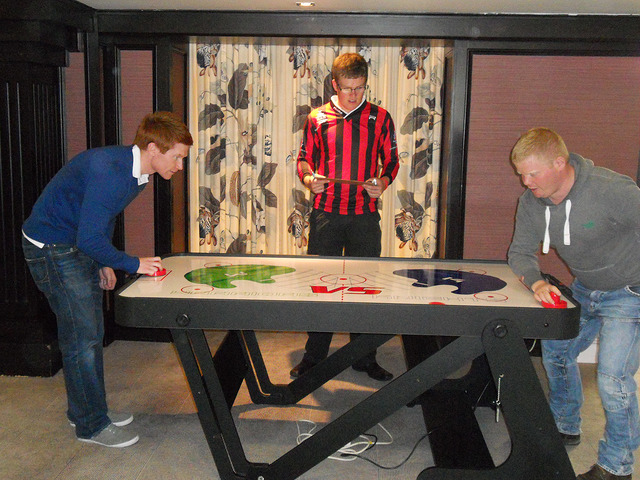 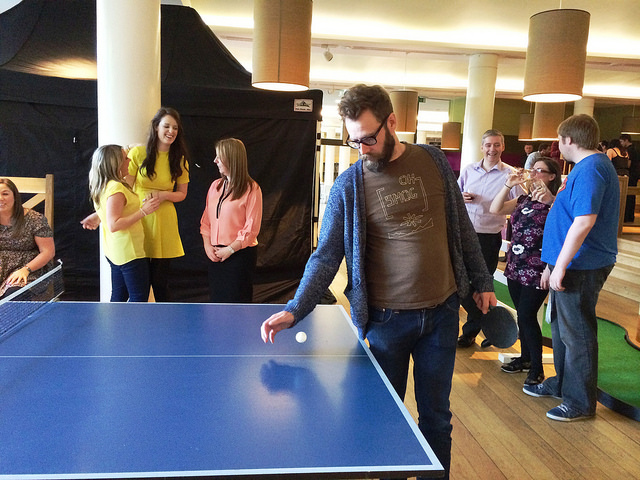 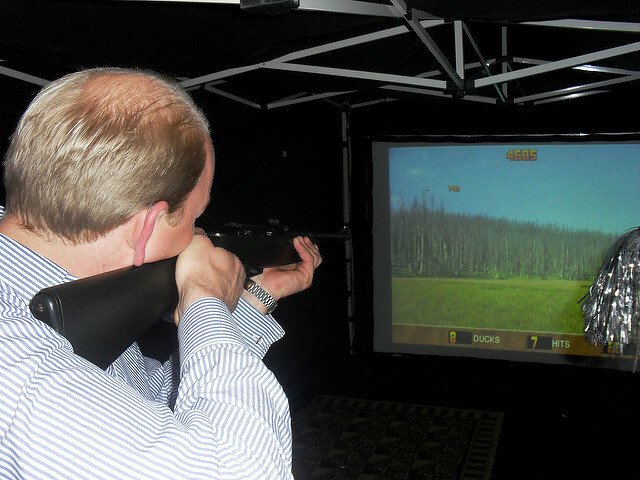 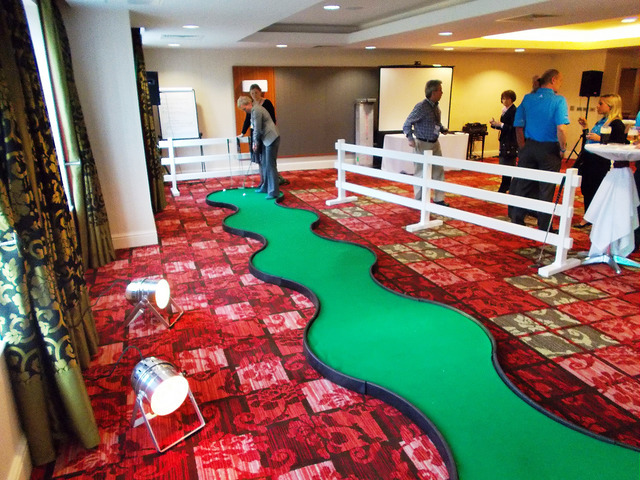 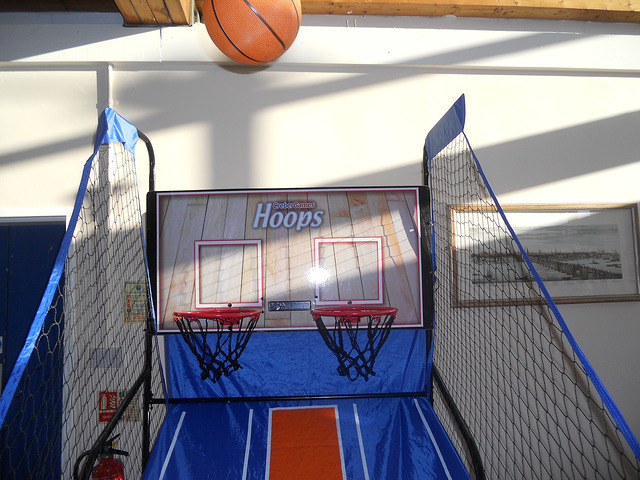 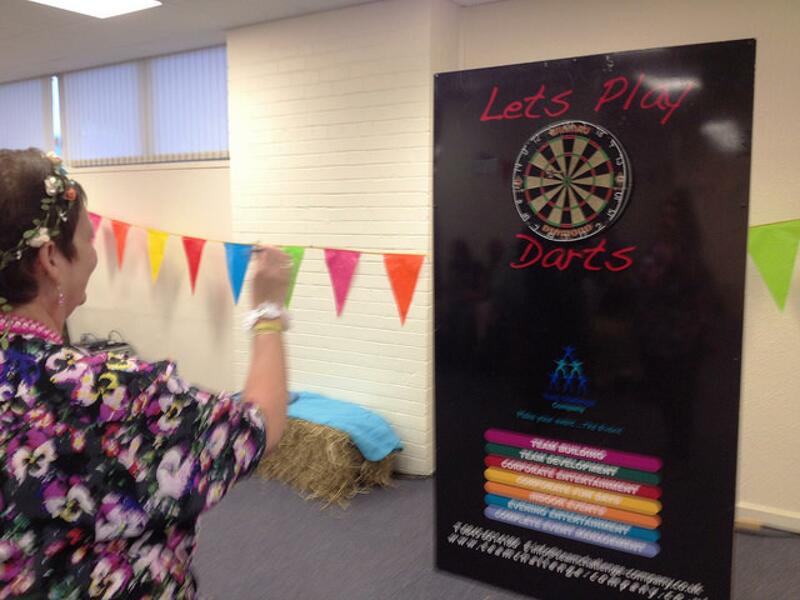 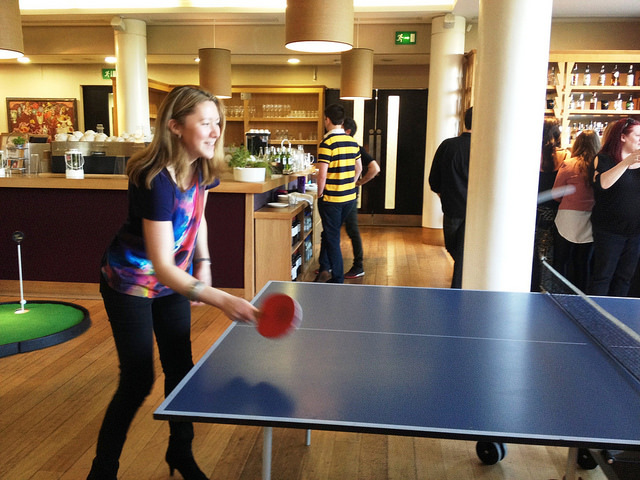 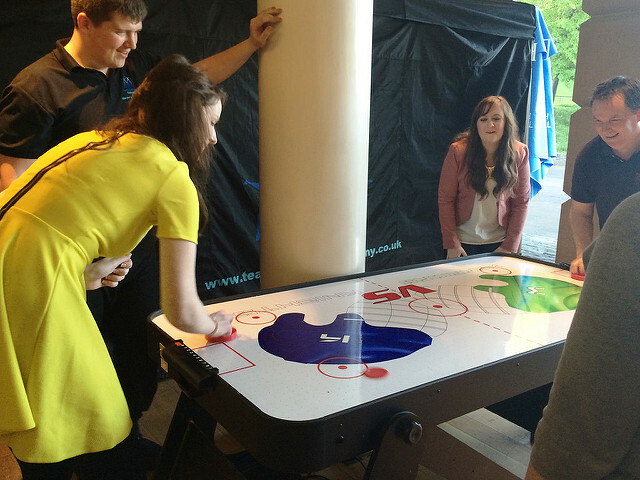 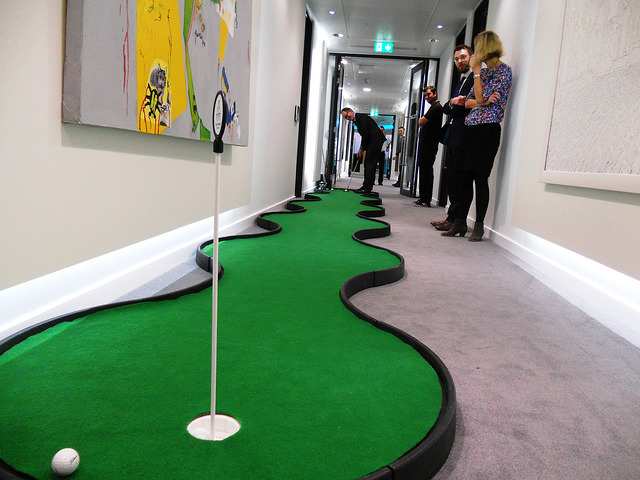 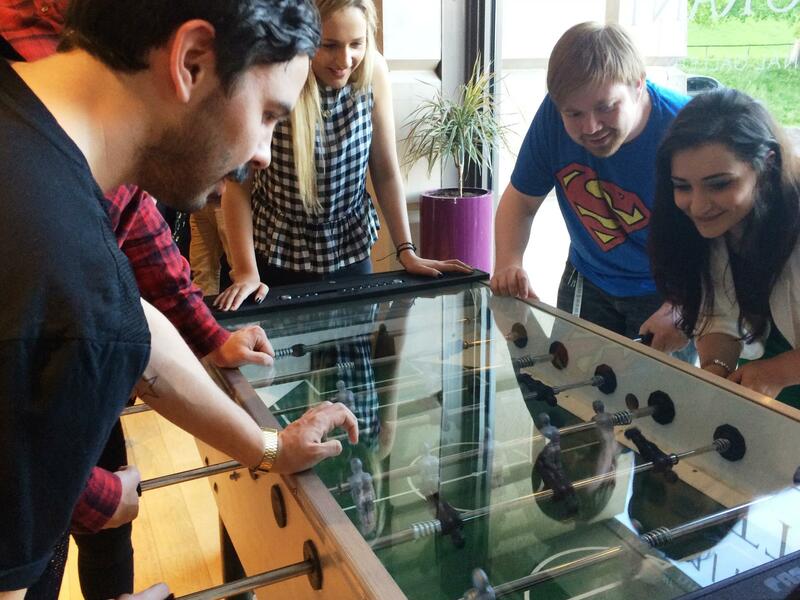 Time to challenge your team to some indoor games entertainment! 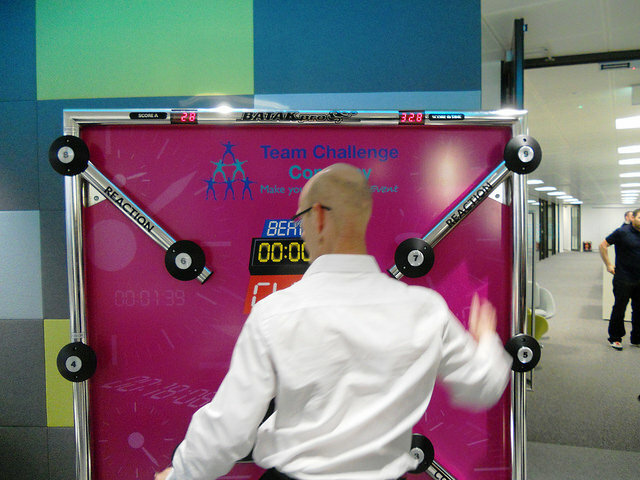 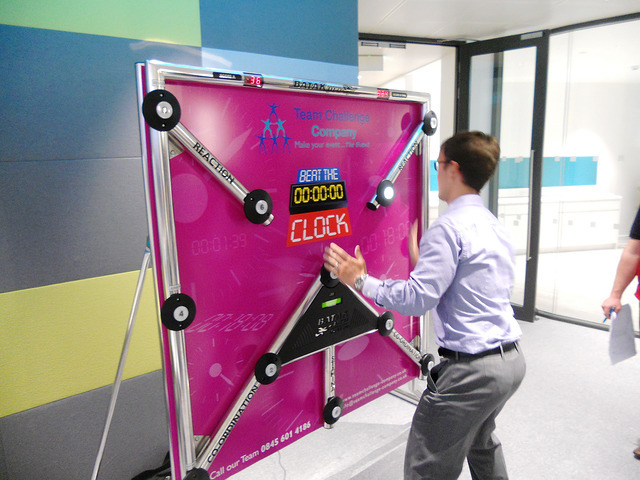 Challenge your colleagues, friends, family members, or event better...the boss! 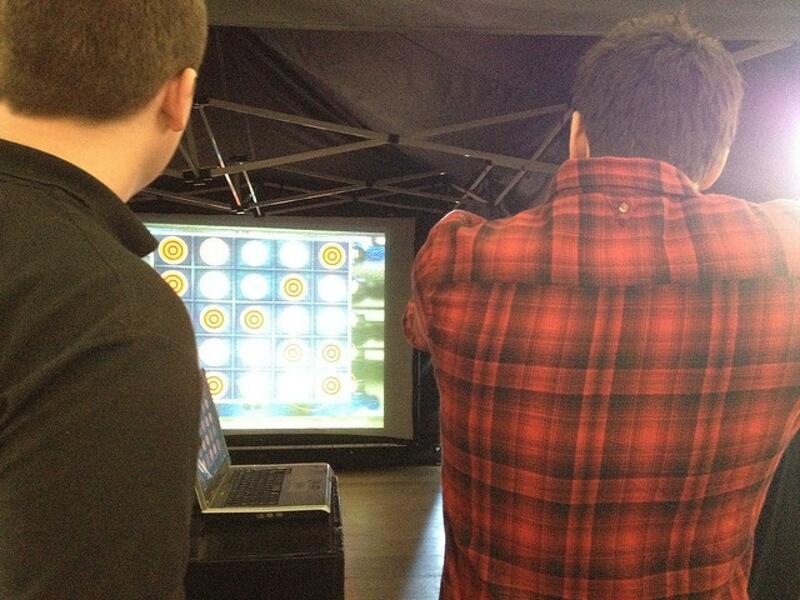 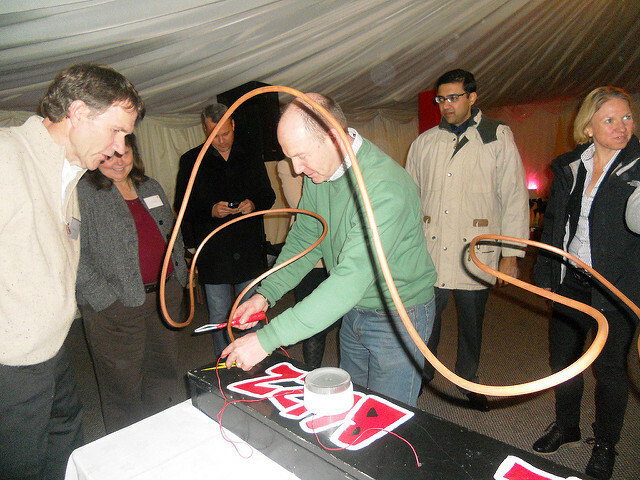 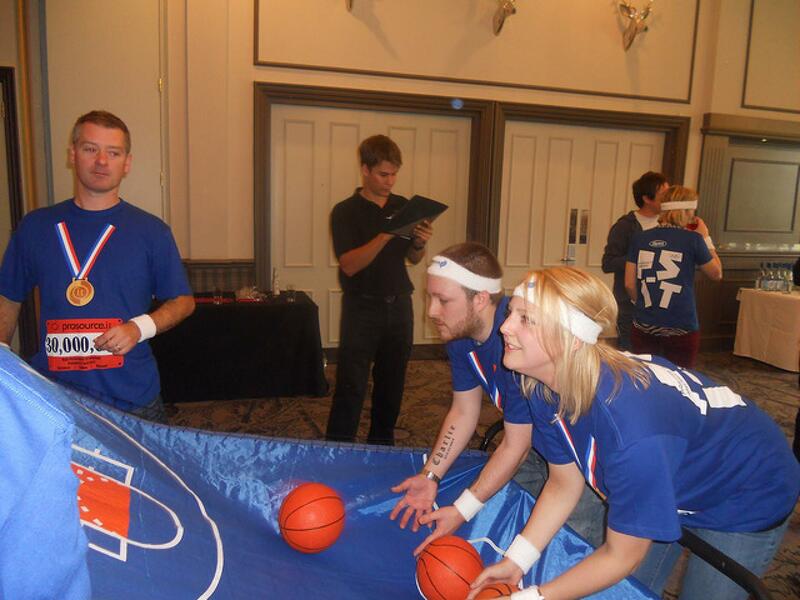 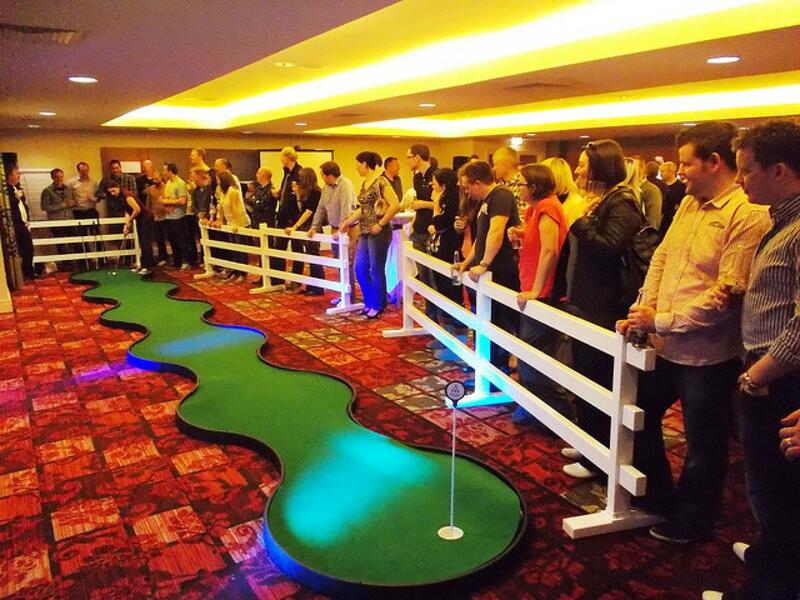 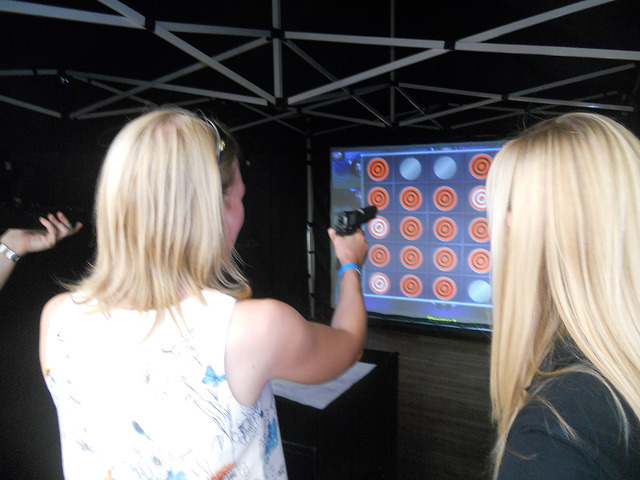 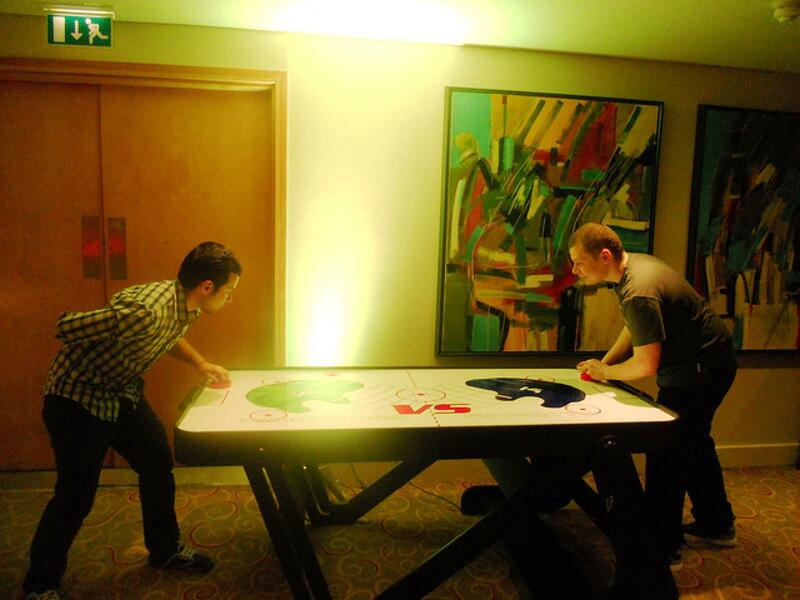 Our Games Mania events, will be sure to provide you and your guests with high energy fun and friendly competition!